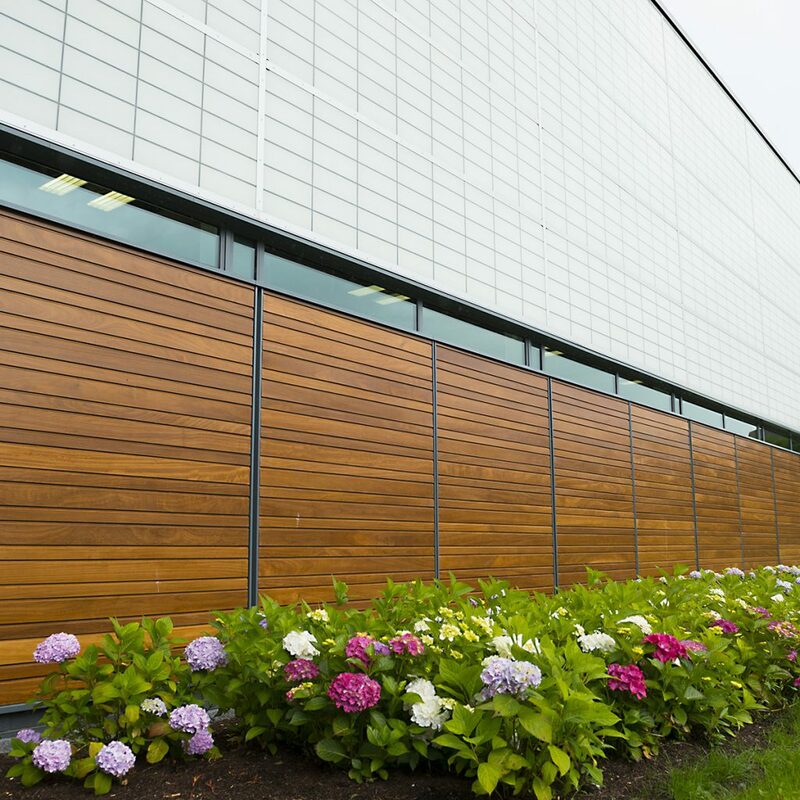 The pre-finishing service is requested by clients who wish to protect the colour of timber cladding from weather elements. 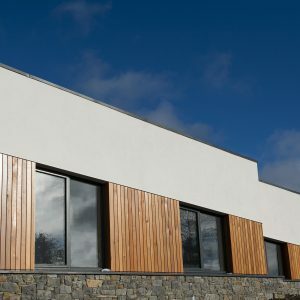 If the external prefinished cladding is fitted and maintained to the pre-agreed guidelines, it can protect the material for a recommended 4 years before needing maintenance. 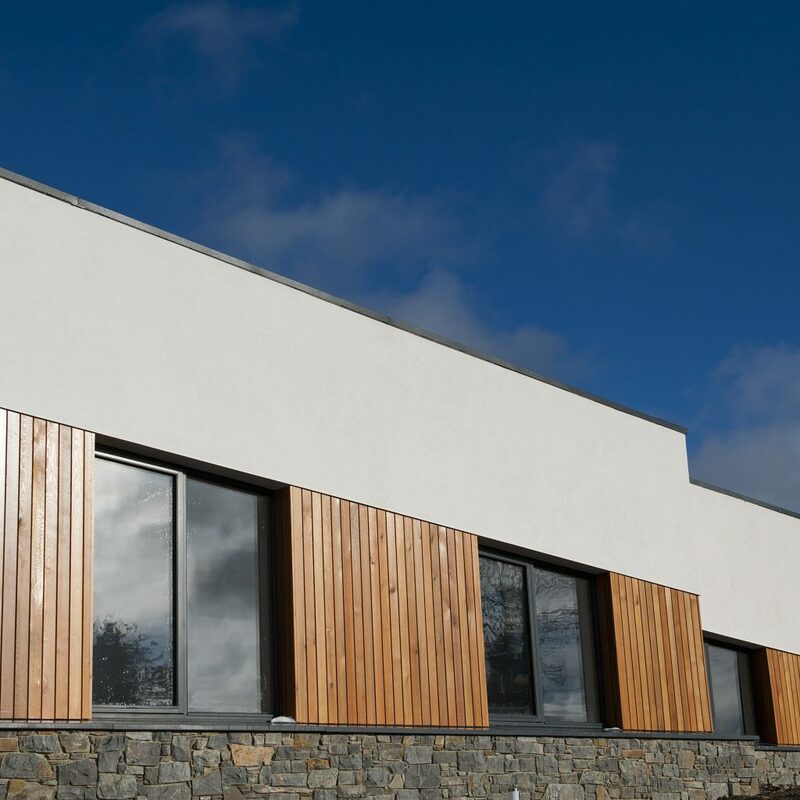 Thicker than standard – 3 coats applied – 150 microns per coat. 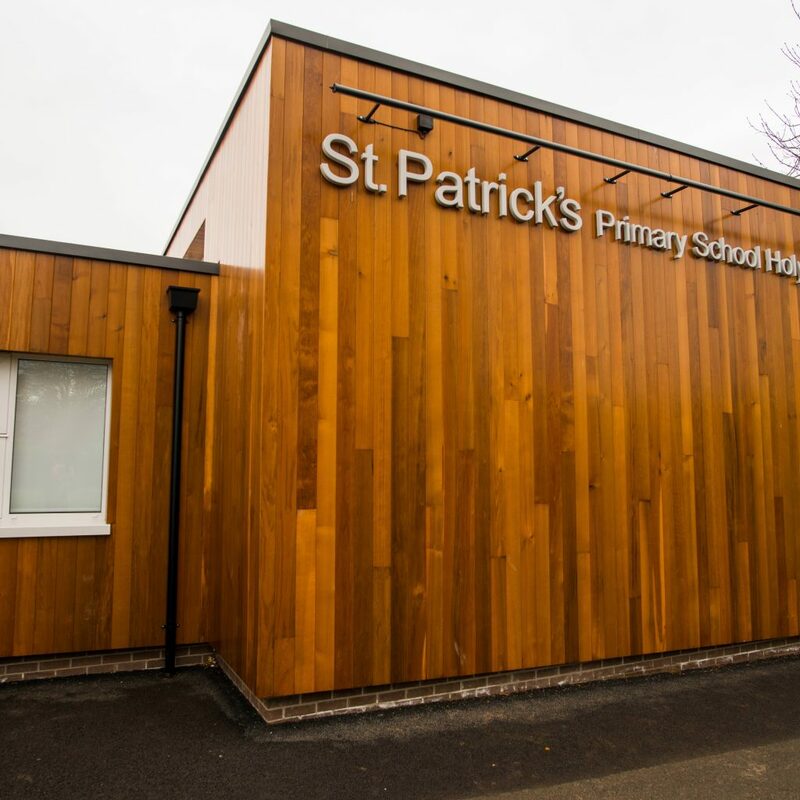 Microporous allowing timber to breathe and also allowing paint to move with the timber. Resistant to bacterial mould and UV attack. Forms a thick flexible film thickness. Water-based product, coated all round – back and front.